Bud Webster was a fan of science fiction for 20 years before he began writing it, and then his “Bubba Pritchert” stories became a popular series in Analog Science Fiction & Fact. He also delved into some serious, uncomfortable topics in his fiction, including the lingering pain of his religious upbringing. 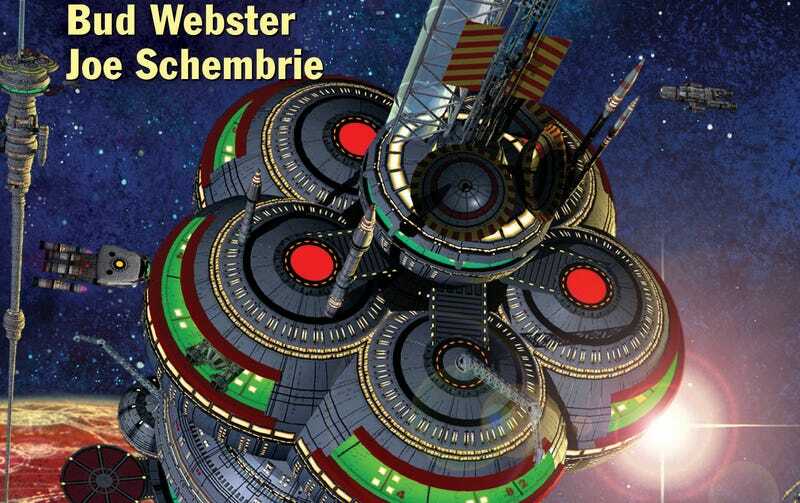 Webster was also the manager of the Estate Project at the Science Fiction and Fantasy Writers of America. File770 has a great obituary, and there’s also a terrific essay about Webster at Black Gate, where he was a contributor.